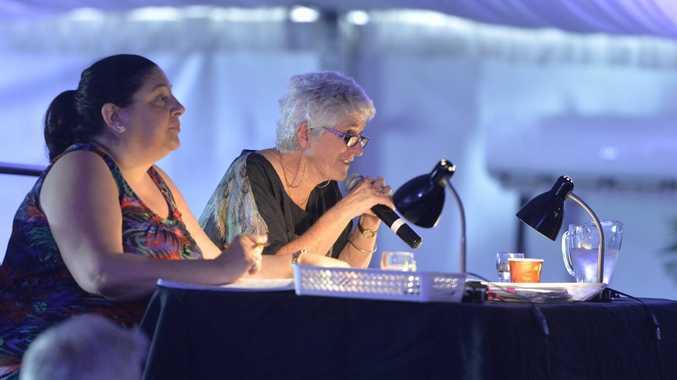 AFTER visiting the region a few years ago on holiday, Pat Buchanan couldn't resist the chance to spend more time in Gladstone doing something she loves - adjudicating. The 75-year-old is an eisteddfod veteran, adjudicating a couple of speech and drama sections, on average, a year for 25 years. 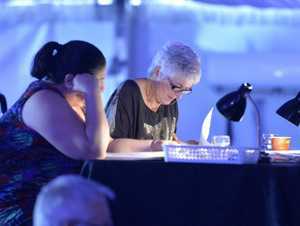 This week, she adjudicated at the Gladstone City Eisteddfod for the first time. Pat gets great pleasure from adjudicating eisteddfods, and believes each performer is a winner. But interestingly, the arts weren't always her bread and butter - she once worked as a scientist with the Queensland Institute of Medical Research. After gaining her Trinity Associate and Licentiate Diplomas in speech and drama, Pat taught at her home studio and later at Somerville House, Brisbane. Now Pat volunteers at Milpera State High School in Brisbane with her husband Ian, teaching English to refugees and migrants. Pat said she didn't seek out adjudicating opportunities - they tended to fall into her lap by word of mouth. She said she thoroughly enjoyed her working holiday this week, despite a busy schedule with days running from 7.30am to 8.30pm. "I absolutely, truly do love it," she said of adjudicating. "I love Gladstone. There is just so much to see and do. This committee is incredible, they're so dedicated. The event works to perfection. The people at the venue are marvellous as well. I really think they all deserve congratulations." 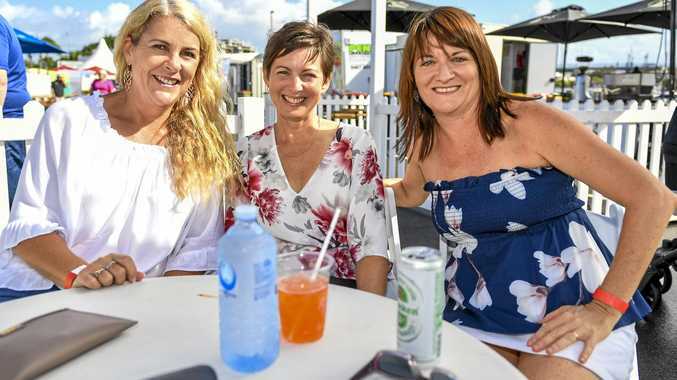 The mother of four and grandmother to eight said the quality of performances this week was "very high" and the participants were all "gracious and happy". Pat said one of the best parts of the week was seeing an improvement in the performances of certain kids as the week went along. "The most difficult part is making that decision between two people, who are so close, they're really a tie," she said. Pat encouraged more people to become involved with the eisteddfod to enjoy the fun of performing.